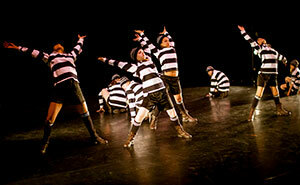 RichDance is the borough's annual platform for new dance. Our aim is to make dance accessible to all and to offer performance opportunities to anyone who is excited and inspired by dance. 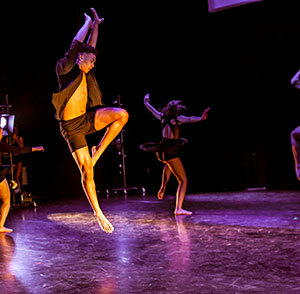 RichDance 2019 took place on 23 and 24 March at The Hammond Theatre at Hampton School and was our biggest celebration of dance, ever! 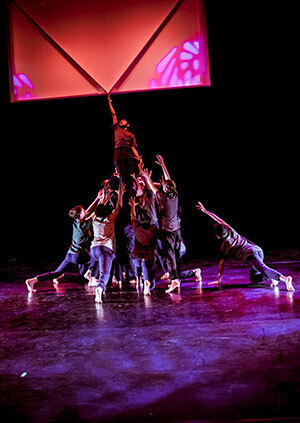 Over 500 dancers took to the stage over the 2-day dance festival which showcased an electrifying programme of truly diverse dance styles from Bollywood, Argentine Tango and Contemporary Dance, to Krump, Flamenco and an Irish Ceili. A sell-out crowd of over 700 people enjoyed performances from Rambert School of Ballet and Contemporary Dance, BalletBoyz Youth Company, Our Barn Community, Lowther Dance Squad, BD1 Youth Company and ArtsEd Youth Company to name but a few. If you have any questions or require any further information about this event, please do not hesitate to contact cintra.thorpe@richmondandwandsworth.gov.uk or call 020 8831 6000.